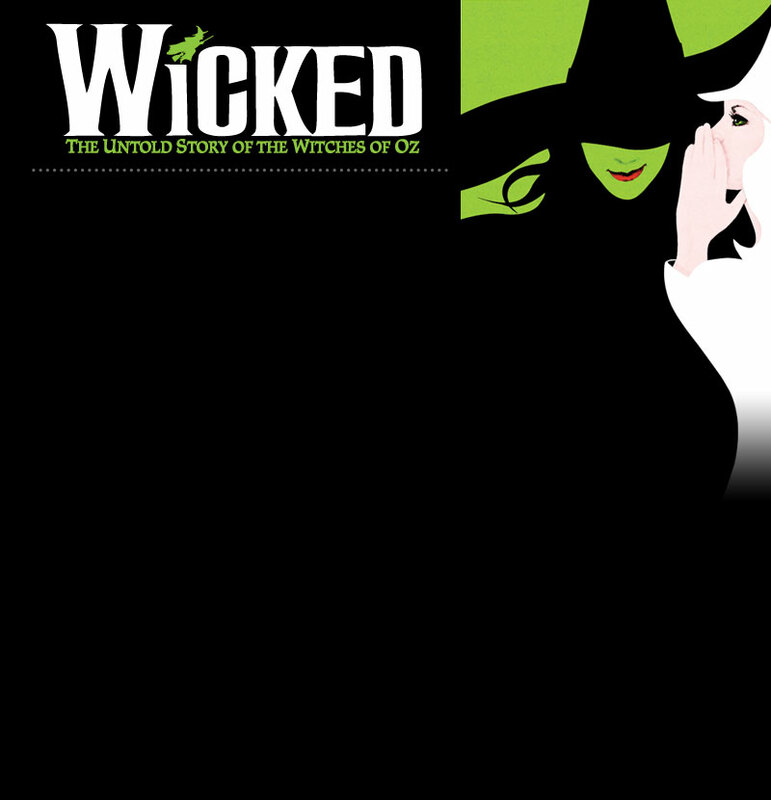 I know I’m late to this party, but may I say I love the musical “Wicked”? Or rather, the music? Haven’t seen the show, but know that I MUST. I was foolish enough to ignore the buzz years ago, because I disliked Maguire’s books and couldn’t imagine how one of them could be an enjoyable Broadway show. Big mistake. Anyway, I hope to rectify the situation by either seeing the live production in New York or somewhere else this spring. I know, I know, Broadway. But sometimes out-ot-town productions can be quite good. I’ll never get over the amazement that music can make life so much better.